Available in multiple configurations to suit the space available. 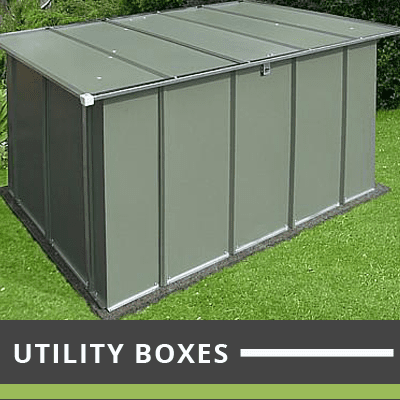 All of our hubs feature a galvanized framework which is aesthetically pleasing and are available in a choice of cladding options, powder coated to suit your environment . 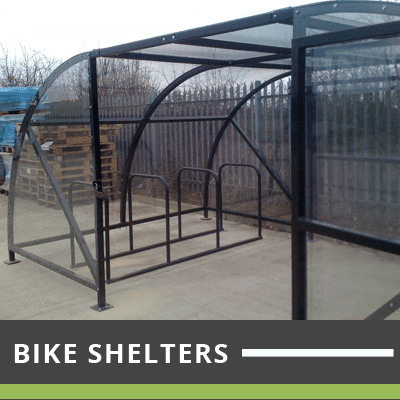 Transport for Greater Manchester has recently offered grants of up to £10,000 to Housing Associations registered as social landlords to cover 100% of the cost of any new or improved secure cycle parking. Part of the commitment to assist in the environmentally friendly. Contact your local authority to see what assistance is available for you. 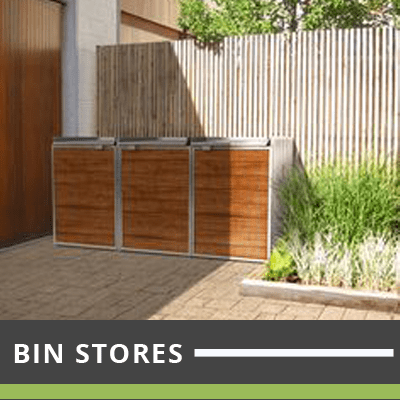 Whatever the size, whatever the application, HBS Steel Doors and Fabrications can design, manufacture and install Utility Boxes to suit any application in any colour to suit your environment. 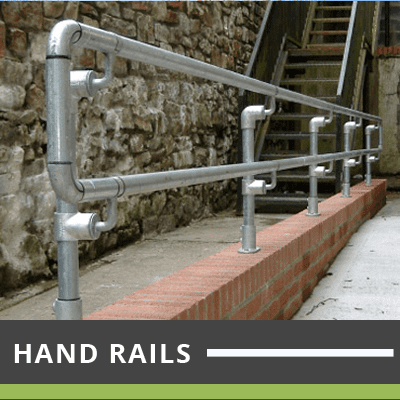 For an instant quote contact us on 01942 836915. 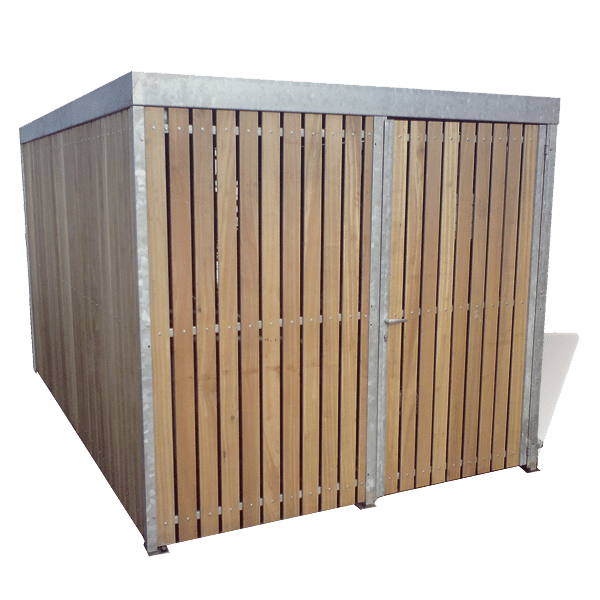 Designed to combat the high incidence of vandalism and reduce the risk of fire in housing developments and company premises, HBS have developed a cost effective flexible modular system that maximises the security and diminishes the risk of fires. 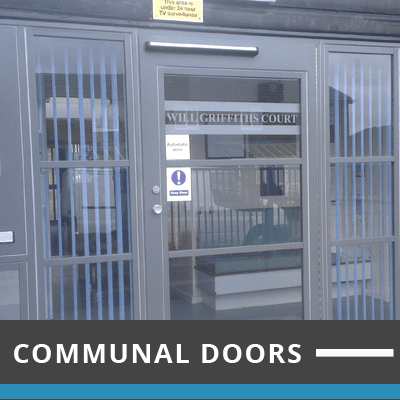 HBS Steel Doors & Fabrications Ltd is recognised as one of the leading manufacturers in the UK of mild steel doors, established more than 20 years ago, offer a diverse range of communal entrance doors, security doors and storage systems. Dedicated to diversity and innovation, we have invested heavily in state of the art machinery and services to facilitate our growth in emerging markets. 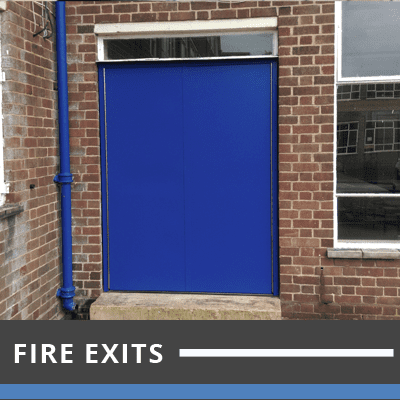 HBS design and manufacture a range of high quality customer built steel doors, security doors, school doors, fire exits and communal entrance doors. At HBS Ltd we pride ourselves on being able to offer a comprehensive installation and maintenance package that ensures continued reliable and safe operation of the door sets we manufacture and install. 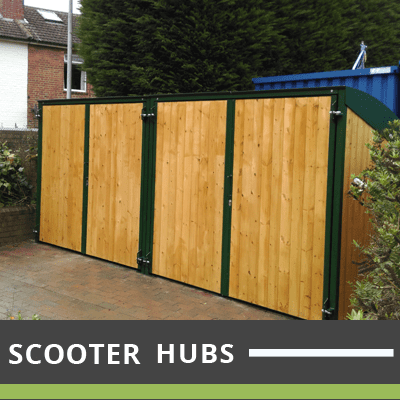 With regular annual maintenance and servicing visit performed on HBS door sets, by fully trained personnel, you are able to extend your guarantee. 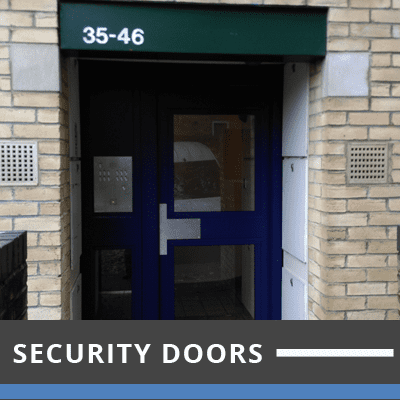 During the maintenance and servicing site visit, our trained personnel will conduct and record a comprehensive visual and operational assessment of the door set, and produce a fully detailed maintenance and servicing record. Safe in the knowledge of our capability and experience, call us today on 01942 836915 to discuss your requirements under no-obligation.